Le Bon Vin has been servicing the trade since our very first day in business, when company founder Patrick Jouan was selling wine out of his spare bedroom. Thankfully things have moved on a little bit since then, but the philosophy, dedication, and knowledge that drove him into the wine business is still present in all of our current employees. With a range of Key Account Managers based up and down the country and our own fleet of vehicles operating out of our Sheffield based warehouse, we are superbly placed to offer not only quality products for any trade business, but also excellent support and service. It is our attention to detail and customer service coupled with our range of top quality wines, spirits, and liqueurs – many of which cannot be found elsewhere in the UK – that sets us apart from our competitors. 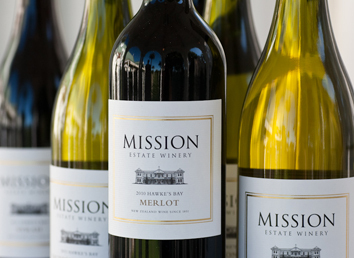 Let us help you to build a portfolio of wines perfectly suited to the needs of your business. Any business purchasing alcoholic beverages that are not for resale. 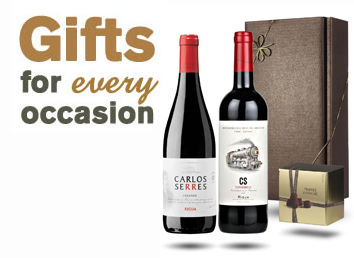 Staff & Client Gifts, Event Wines and Prizes. If you would like any more information about any of our trade or corporate sales and services please contact our sales office and we will be happy to answer any questions. What can Le Bon Vin do for your business? 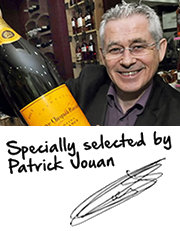 Le Bon Vin offer a large and diverse range of wines imported direct from suppliers all over the world. We stock many single estate wines exclusive to the UK trade. We have been servicing the trade for around 30 years and our dedicated team are always on hand to help find the right wine for each individual customer. Our direct buying gives customers access to a superb range of exclusive wines at fantastic wholesale prices, enabling them to retail at an excellent margin. Our sales team are happy to arrange a reminder call convenient to you so that your order is never missed. Our in-house design team can produce your wine lists free of charge to match your existing menus. Free Delivery on all orders of 24 mixed bottles or more for our on-trade customers, and min. £500 ex. VAT for our off-trade customers. All deliveries are made by our own friendly drivers or one of our trusted partners. We pride ourselves on attention to detail and our personal approach to customer service simply cannot be matched. To request a copy of our trade list, place an order, or find out more, contact us today using the form here.